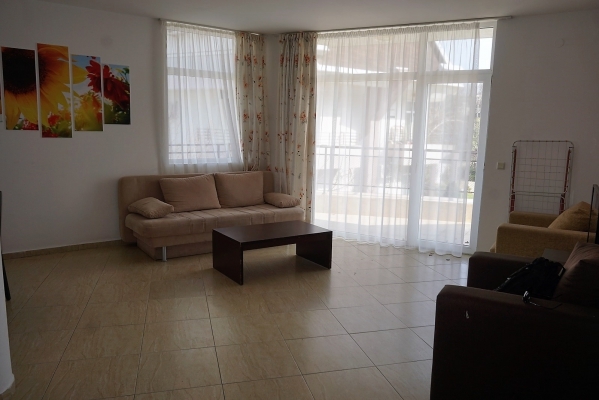 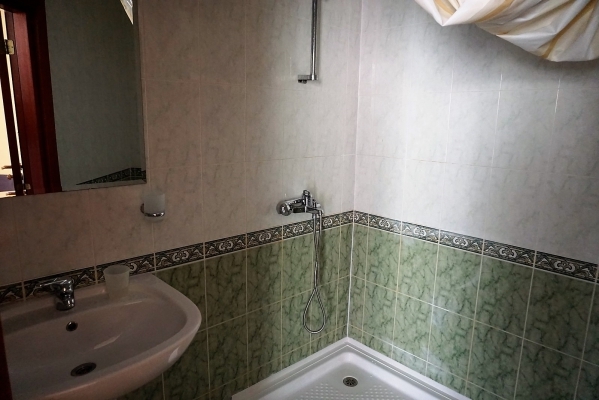 Clements Properties Ltd exclusively offer this fully furnished two-bedroom, two bathroom resale apartment for sale at the popular Dinevi Group complex of Sun Village located in the heart of Sunny Beach, Bulgaria around 450m from the beach. 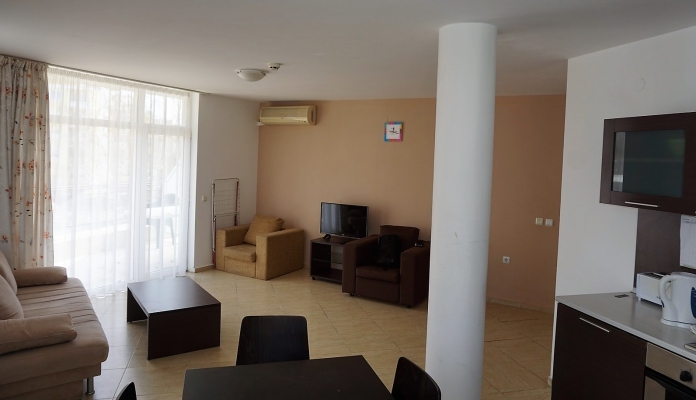 This corner apartment is situated on a high floor with a big living/kitchen area, two bedrooms, two bathrooms and two balconies (one of them is large offering a pool view, accessed from the living room, the other is smaller and is accessed from both of the two bedrooms). 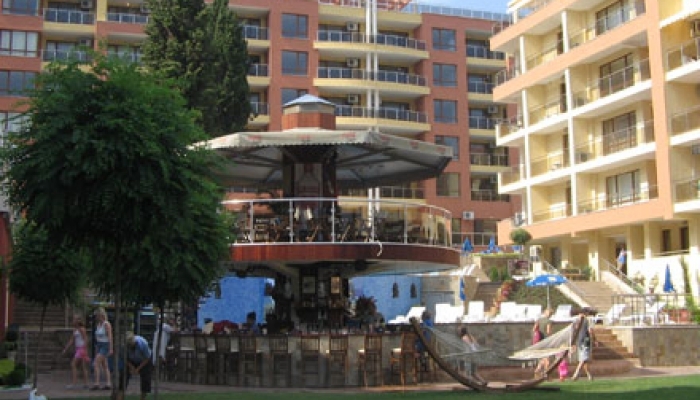 The swimming pool at Sun Village is one of the biggest in Sunny Beach. 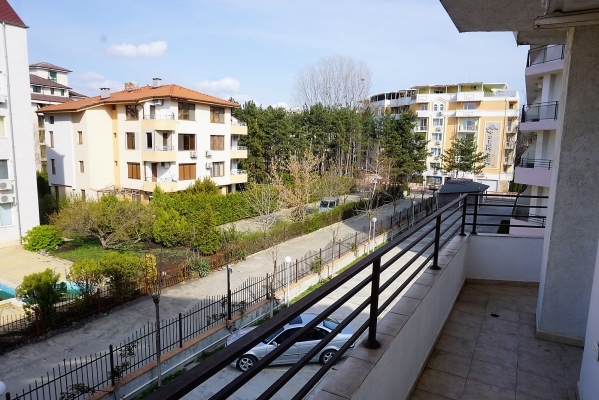 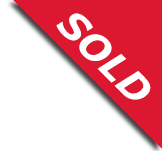 The net built size of the apartment is 101 (this will be about 115 sqm if compared to apartments where the common parts are included in the advertisements). 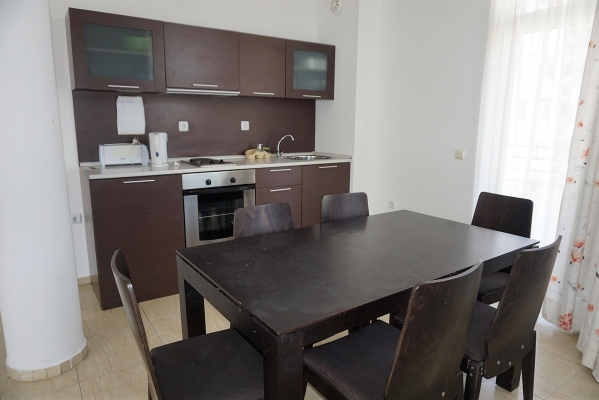 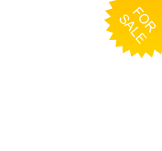 Our agency highly recommend this apartment for a larger family or as an excellent rental investment. 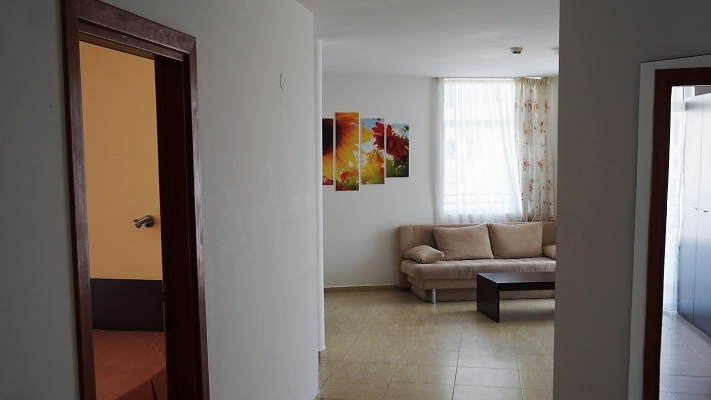 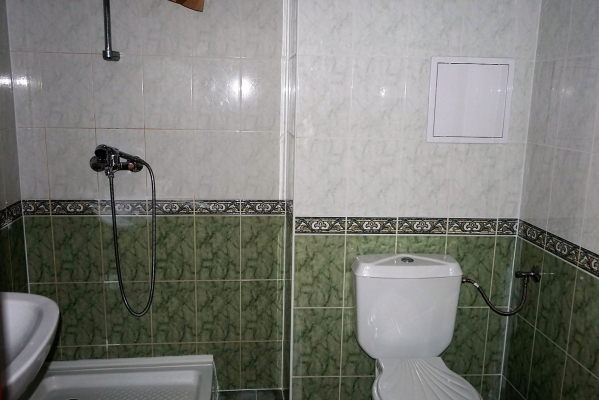 Such spacious apartments are RARE and difficult to find in Sunny Beach, especially for this low price. 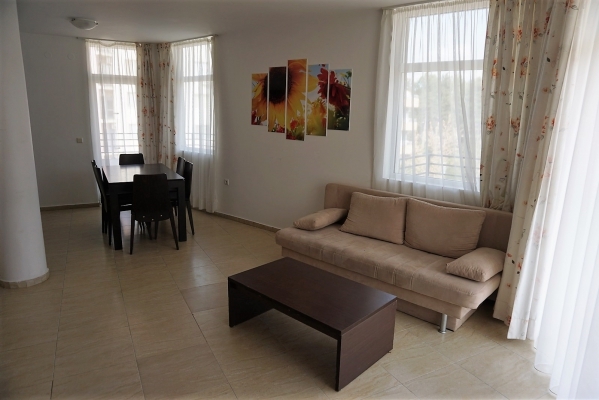 Sun Village is an attractive apartment complex situated in a great location - just a 5 minute walk from the centre of Sunny Beach but in a quiet area.The complex consists of 3 buildings around a large pool, a restaurant and a bar area. 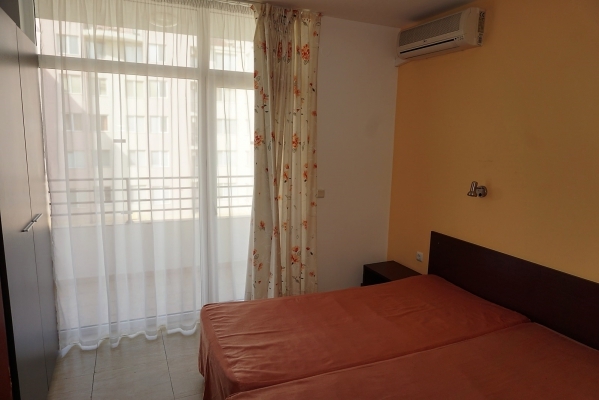 With its 24 hour security and close proximity to the nearby Aqua Park, Sun Village is a great place to spend relaxing holidays on the Bulgarian Black Sea coast. 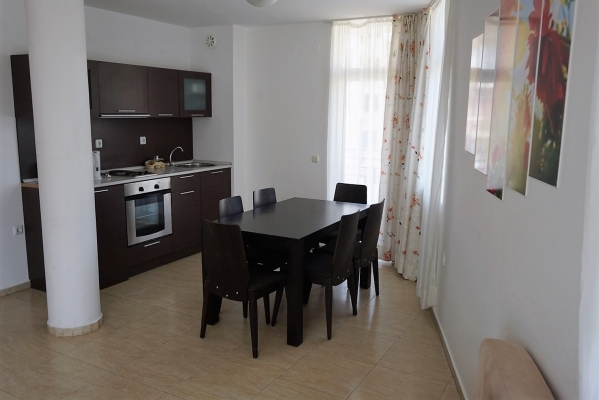 Ideally located for those who wish to be in the midst of the action of this lively resort. 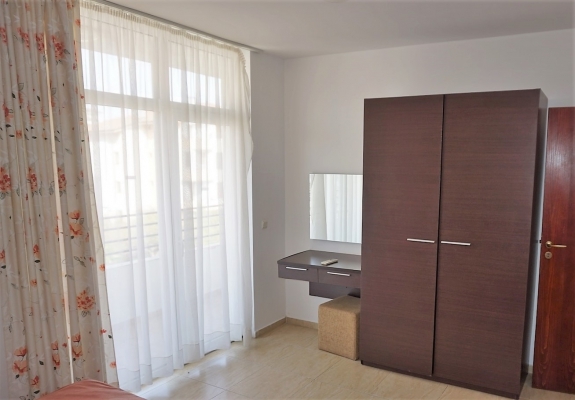 The high standard of accommodation on offer, coupled with excellent facilities and restaurants close by make this an ideal choice.